What Makes P.A. Fitness Different? Since the dawn of mankind when the first caveman picked up a rock, human beings have been lifting. Since then there have been improvements and advancements, often moving forwards, and sometimes moving back. 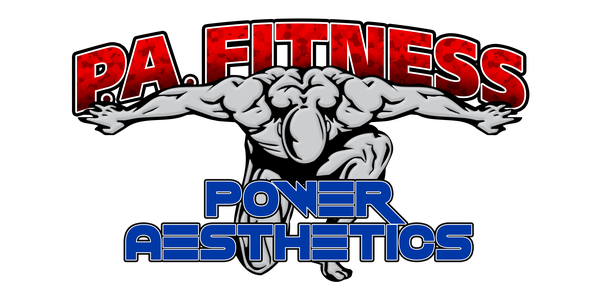 Power Aesthetics is different. At P.A. Fitness, the trainers know the members by name. They work together to help each person get the results they want using techniques and strategies that are proven effective. Along with creating a space that has the best equipment to help you get the body you want, there is also a sense of community and family. P.A. trainers are available to answer questions and to tailor programs to meet changing goals for each member.